Big changes in life are usually easy to detect. We all recognize when there is a need to change a job, or a desire to get married. There are external and internal catalysts that tell us it’s time to make a change. We no longer feel the job is right for us or we meet a special person who awakens new and wondrous feelings. We go ahead and make the decisions that set in place the change, and change happens. We get a new job or we get married. Our lives are transformed. We judge the success of the change by the outcome of the new job or marriage. On the spiritual level, the need to make a change, as well as the ability to monitor the success and degree of change is often a lot more subtle, and may take years to notice if we lead a busy, work-filled lifestyle. The catalysts for spiritual change, especially the profound and life altering changes at the soul level, such as the need to live for a deeper reason, or a loss of feeling comfortable with the way things are can bring on rich, insightful, and even guiding dreams that help one through the often difficult challenges and obstacles that happen later in the process of spiritual transformation. Dreams help us get prepared for the shift at the soul level. Doing dreamwork over a long period of time has many advantages, and one of them is the ability to see one’s own spiritual transformation take place before one’s eyes, over a period of time, presently or imminently—before it actually manifests in waking life. This can be especially helpful if one is going through a long, dark period when no glimmer of hope for change seems so on the horizon. This transformation can be seen in dreams by symbols and stories of change. A symbols doesn’t have to be obviously spiritual or religious, but the dreamer will make the association if it is. An important symbol in the dream may actually morph and change shape, showing the type of transformation that will take place. A process taking place in the dream may symbolize what the dreamer will go through. Voices may actually tell the dreamer that change has taken place, or will take place. I am reminded of a recent dream I had where I parked my car and walked off, only to return to find that my old car had morphed into an amazing new car that had a special feel to it. Someone in the dream scene told me that I had parked my car in a “zone of transformation” so that caused the car to be transformed! Previously in the past couple of years, I had dreams of my old car having brake and tire problems—even being blown up, all of which seem to reflect the many spiritual challenges I faced at this time that related to making my way through life. This transformational dream related to my car certainly lets me know that all those challenges are leading to change! 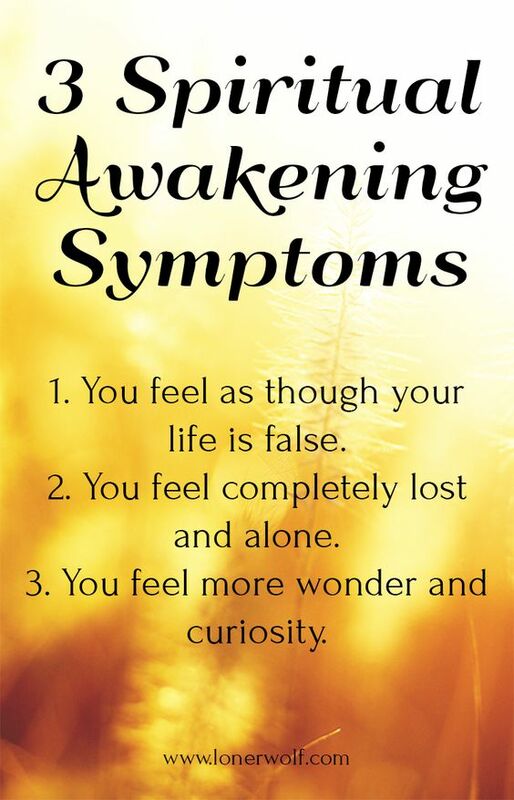 This entry was posted in Dreamwork and Christian Practice, Dreamwork Methods, On Dreams, Reflections, Uncategorized and tagged dreams and spiritual growth, dreamwork, dreamwork as a spiritual practice, monitoring spiritual growth, signs of spiritual growth. Bookmark the permalink.